. Published on April 12, 2019. Anyone who has ever driven down a major highway has surely seen countless advertising billboards, gigantic signs plastered with catchy slogans and images- and each one almost certainly has a phone number on it. Now, after your long drive, the next day maybe you’ll remember a couple of those billboards, the ones that really stuck out to you. But will you remember the specific numbers on those billboards? That’s rather unlikely- why would you? You’d have seen so many numbers, random collections of digits thrown together. Nothing about them would stick out to you in your memory. Now if you’re just driving home from the beach, this probably won’t bother you. But if you’re a small business owner, this is a huge problem- after all, those billboards won’t help you much if potentially clients can’t remember your number the next day. Fortunately, there’s a way around this problem: getting creative with toll free numbers! So, what’s a toll-free number? Toll-free numbers are numbers that allow callers to call your business free of charge; instead of them paying the toll (hence “toll free”), all costs incurred will be charged to the business owner. This is incredibly useful since it will make it far more likely that customers will actually make the call (as they will not have to worry about paying for it; it also ensures that they’ll be willing to talk for longer instead of trying to finish as fast as possible). But toll-free numbers on their own may not help you to stick out. All toll-free numbers start with a number somewhere in the 800s (800, 833, 844, etc.). And that can get, well repetitive. To avoid this, you can purchase a what’s called a “vanity number”. So, what’s a vanity number? Vanity numbers are special varieties of toll free numbers that allow your business to really stick out. For example, a vanity number could be 1-800-123-5555, something easy to remember. However, you can also get REALLY creative with them. Oftentimes people make words using the telephone keypad (they’re the reason the little letters exist under the numbers when you dial). For example, JAKE would be 5253. And if your business sells, say, repairs macbooks, you could theoretically get a number like 1-800-555-MACS which in reality would be 1-800-555-6227. But if you’re driving past a billboard with one of those numbers on it, or you saw a commercial with one of those numbers, which do you think you’d remember the next day: MACS or 6227? You can also use toll free numbers strategically. For example, if you currently are having a special deal (say, buy one get one free), you could purchase 1-800-555-BOGO (1-800-555-2646), which leaves an impression in the owners’ mind. So, in short, toll free numbers and vanity numbers really allow your business to stick out from the crowd. 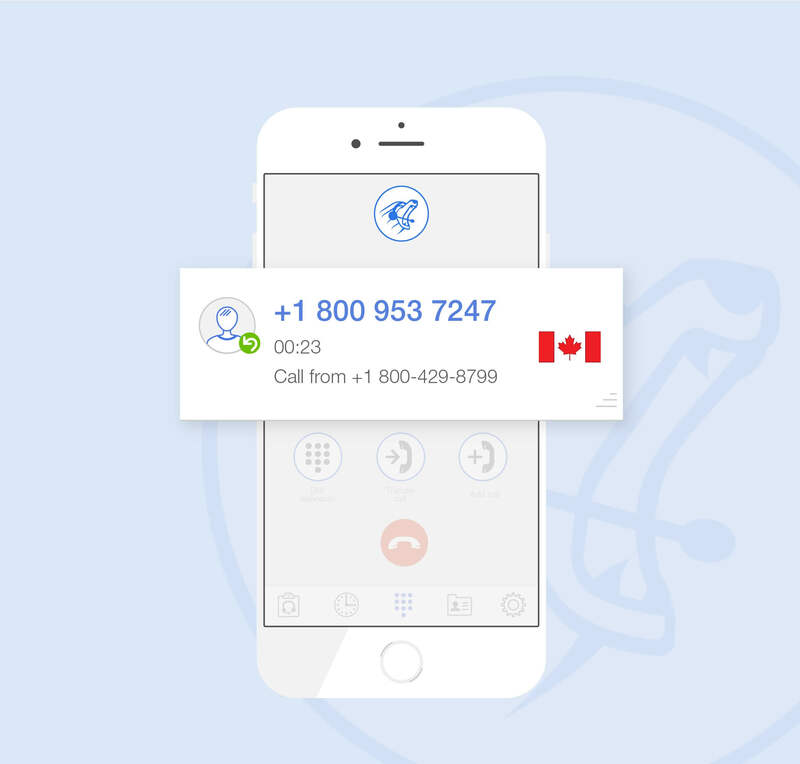 Toll-free numbers in Canada: are they easy to buy, and could having a toll free number potentially help your business?